Dan is responsible for the management, development, implementation and direction of our Health Information Technology Division. Dan is an innovative, energetic leader with vast regulatory and clinical experience in long term care, assisted living, home care, and acute care. He is a proven manager and Director of Nursing and is widely known throughout health care community. He has taught in 32 states teaching in areas such as Pain Management, MDS 3.0, Fall Prevention, effective use of Electronic Health Record, and Nursing Assessment among others. He provides services such as interim management, mock surveys, issue specific training, regulatory pre/post survey consulting, as well as advice/ training related to the implementation of Electronic Health Records. He has served as a surveyor to Long Term Care, Assisted Living, Home Health Care, and Acute Care, evaluating the quality of care for the State of Minnesota and CMS. Dan has also has published articles on the Role of the IDT team, preventions of falls, other areas related to Long Term Care. 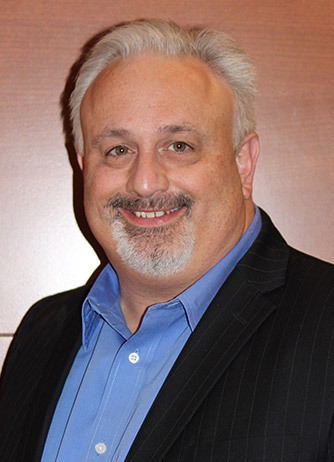 Dan is a certified trainer/ implementer of Electronic Health Records for Point Click Care, the largest provider of EHR systems to long term care in America and Canada. He provides data base/effective use reviews and training for the Clinical, MDS 3.0, QA, POC/kiosk, and EMAR systems of Point Click Care. Questions? Call Us! Or Email Us!